Its time to show some love for the special people in your life. Paper Clip, the trendiest stationery store in Pakistan has the perfect give away for Valentines Day. 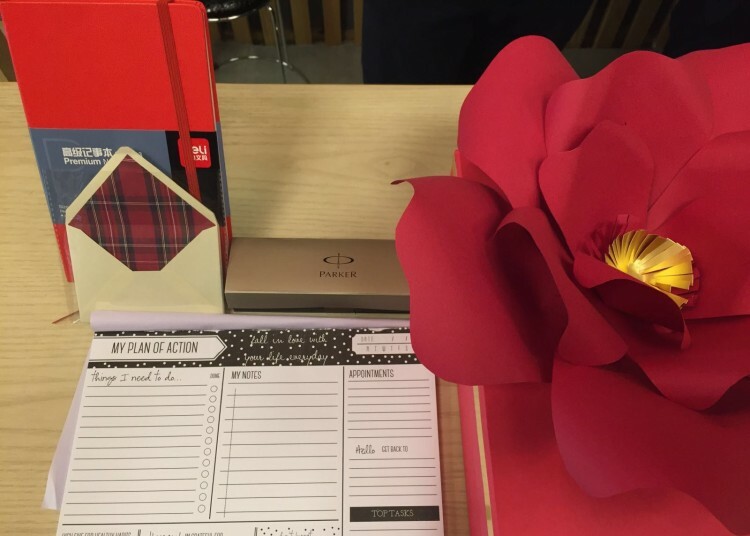 A red Deli Diary, A Parker pen, Plan of Action planner, a pack of envelops from Paper Clip! To win this great stationery hamper all you have to do is tell us in comments below who would you share this hamper with! The winner be announced on 12th February 2016 on the SiddySays Facebook page. Winner will be picked through lucky draw. Decision of the blog will be final!